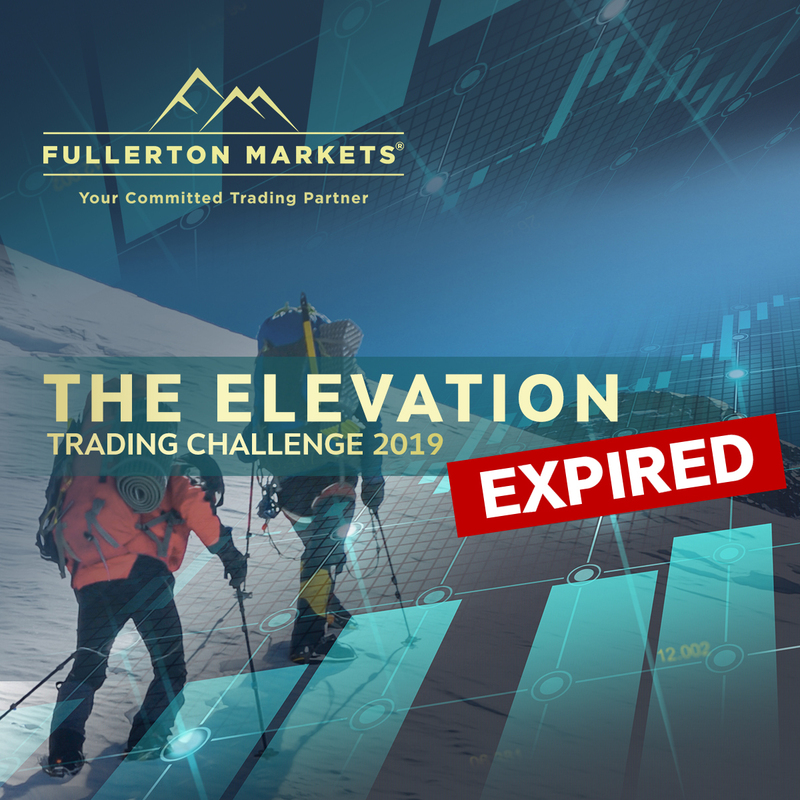 We return with the Elevation Trading Challenge 2019! See how you match up against the best traders in the region and stand to win up to USD4,500 in cash prizes by being one of three to achieve the highest profit percentage! Registration runs from 1-30 April. 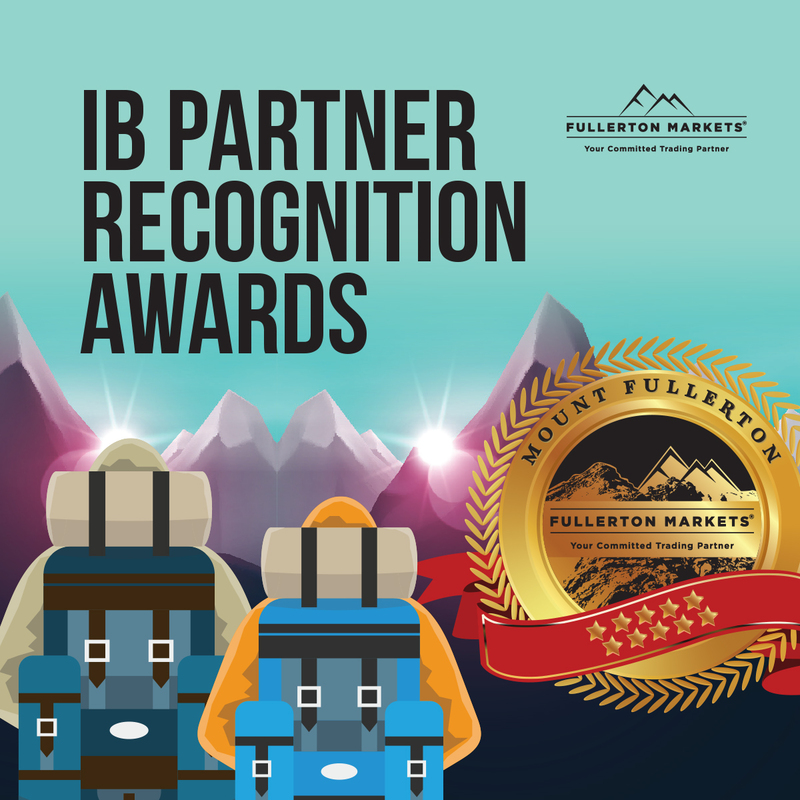 The IB Partner Awards recognise our top partners as they set bigger targets and make new milestones in growing their business. Find out how you can earn your spot in the various categories. Level up, scale new peaks and go for gold! 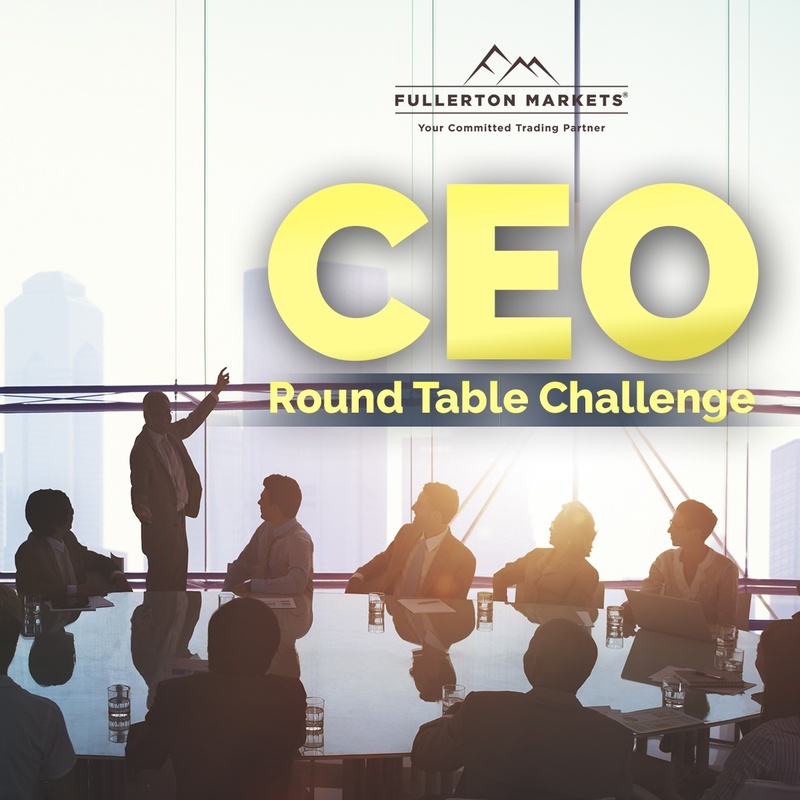 Calling all partners – join us in our CEO Round Table Challenge! 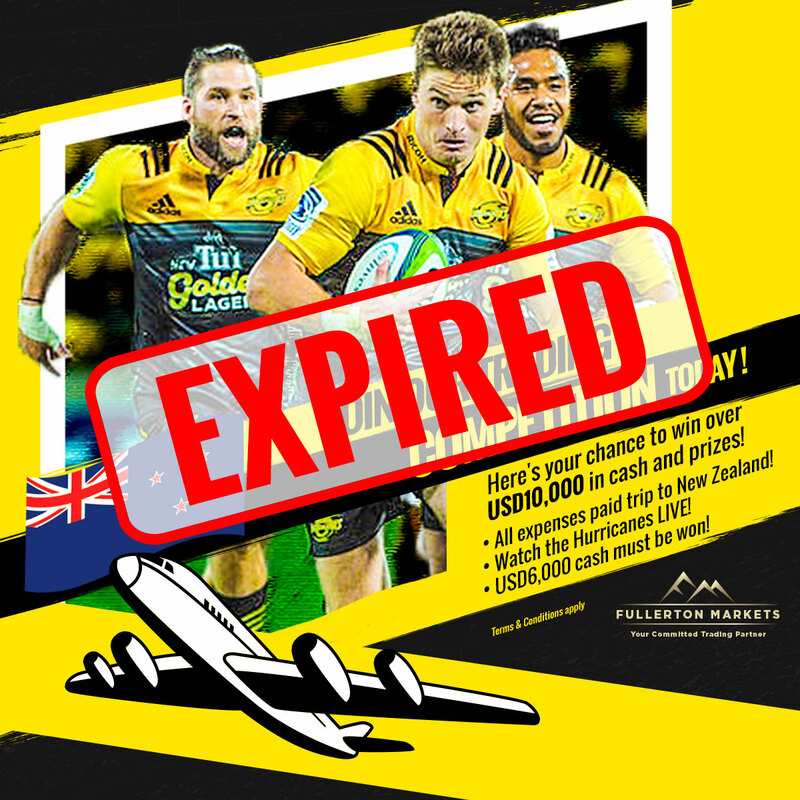 Get your network to achieve a minimum deposit of USD300,000 and trading volume of 4,000 lots from 11 November 2018 to 30 June 2019 and you could win an all-expenses-paid trip to Australia! 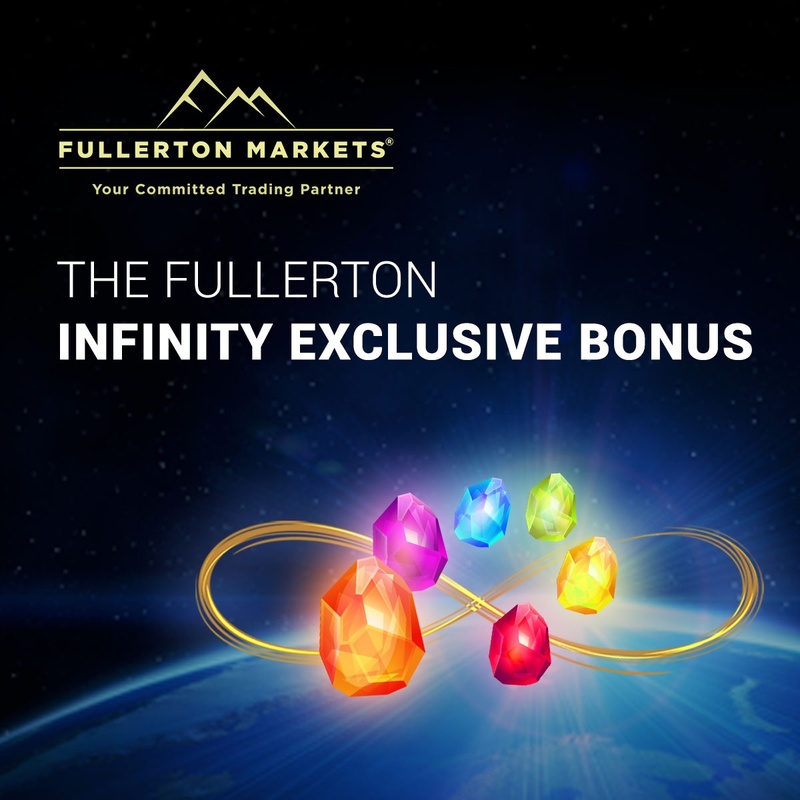 Ready to compete with the best partners Fullerton Markets has to offer? Then let’s get trading! This is the industry's first deposit bonus with no limits to how much bonus you can get - regardless of the size of your deposits! 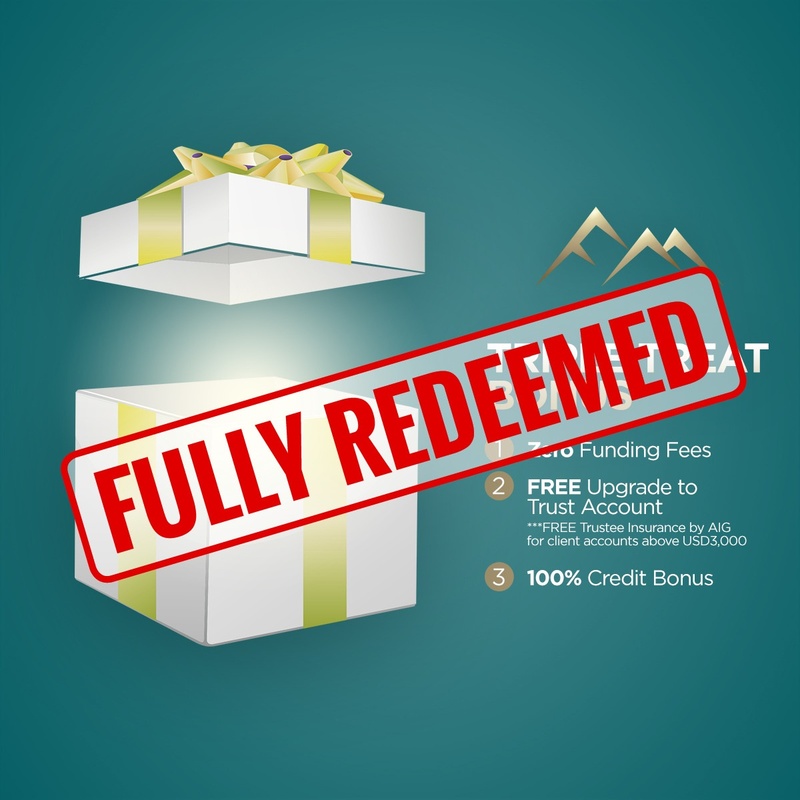 We have created the best bonus program you can get from a pure STP broker. If you are searching for the best bonus program for forex traders, your search ends here! The Bonus is EXCLUSIVE to clients from Brunei, Cambodia, Laos, Malaysia, Singapore & Thailand only. This is the industry's first deposit bonus with no limits to how much bonus you can get - regardless of the size of your deposits! If you are searching for the best bonus program that you can get from a pure STP broker, your search ends here! 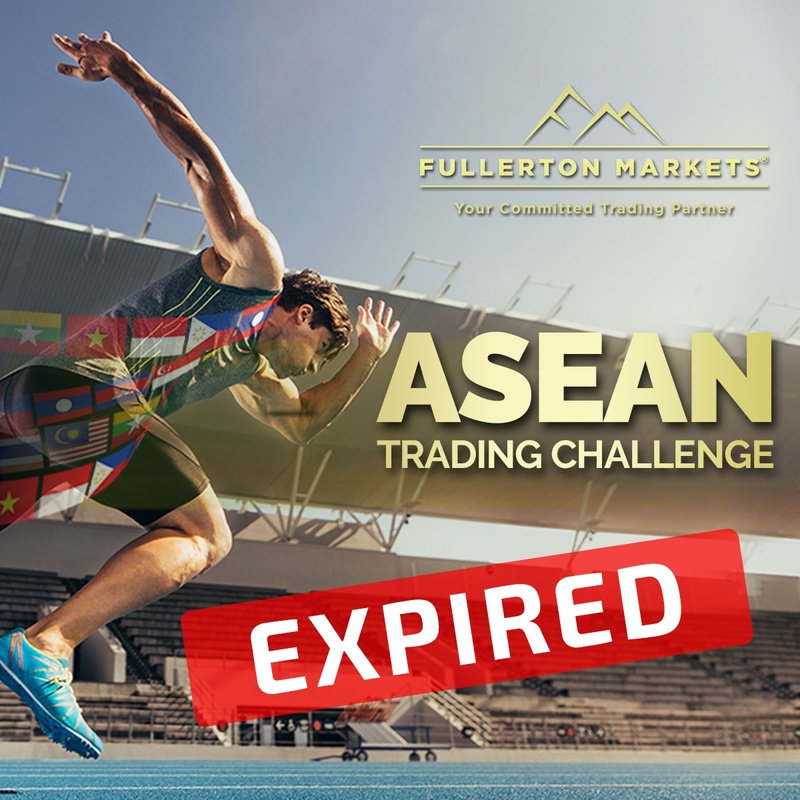 Compete with the best in the ASEAN Trading Challenge! Take this chance to test your trading skills and stand to win up to USD 10,000 in cash and prizes if you record the highest profit percentage at the end of four weeks. If you think you have what it takes to emerge tops, then make sure to register by 30 September 2018! 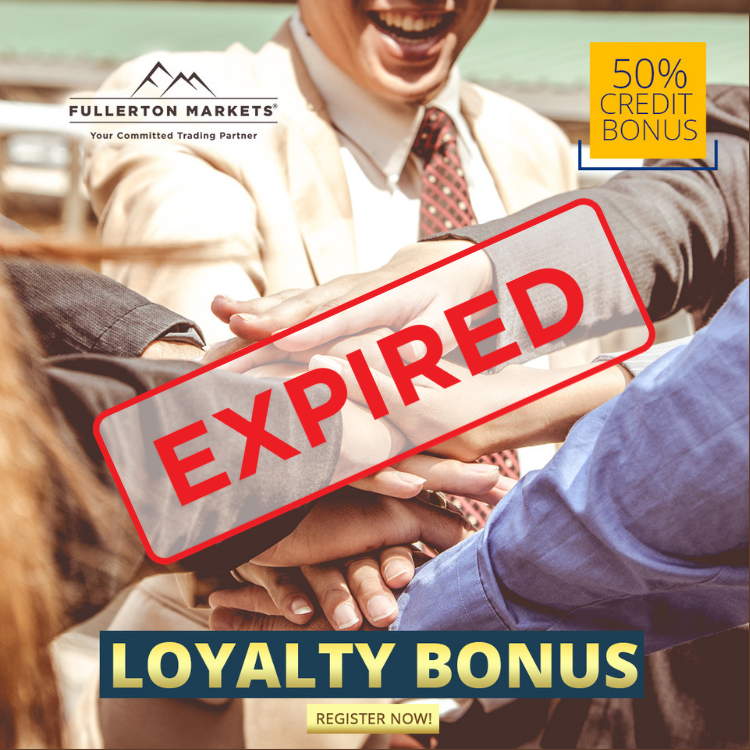 As a thank you for the past 2 wonderful years with us, Fullerton Markets is proud to present our very own Loyalty Bonus! 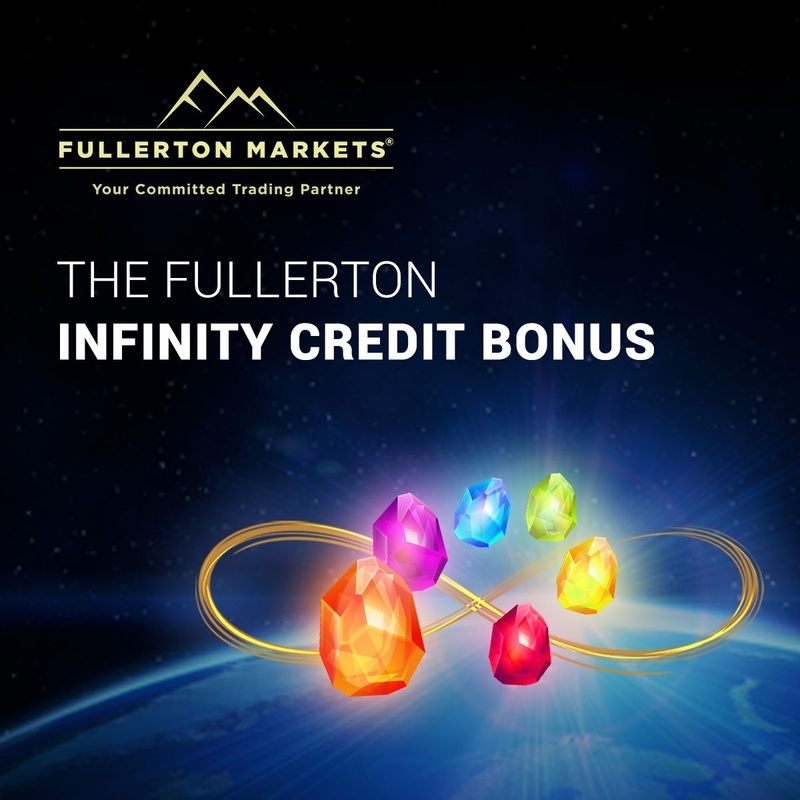 Enjoy 50% Credit Bonus (up to USD 1000) for your deposit NOW! 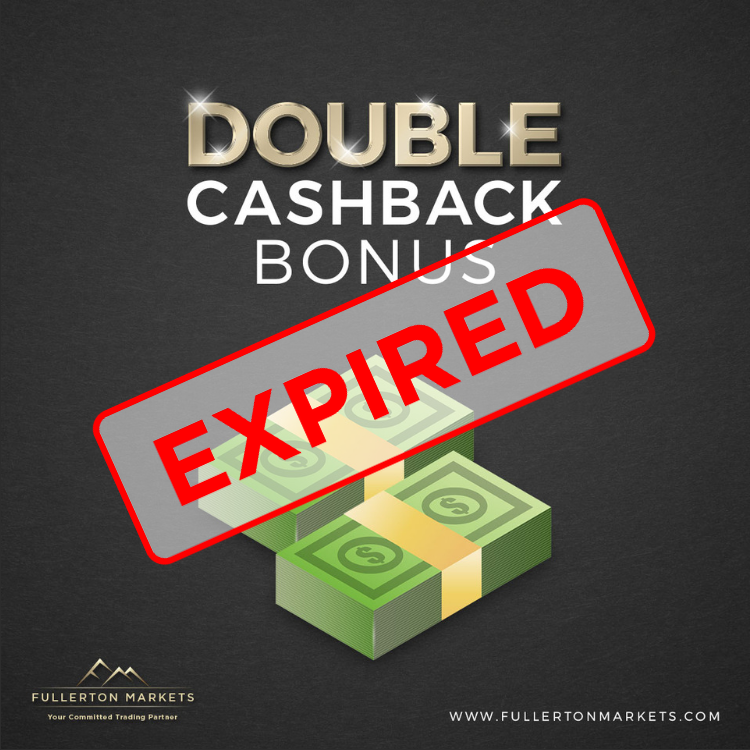 Start the New Year with an exclusive Fullerton Markets promotion, the Double Cashback Bonus! This exclusive promotion begins on 1st January 2017 and is exclusive to only clients from Bangladesh, France, Germany, Indonesia, Mexico, Nigeria, Pakistan, South Korea, Venezuela, Vietnam, Zimbabwe. 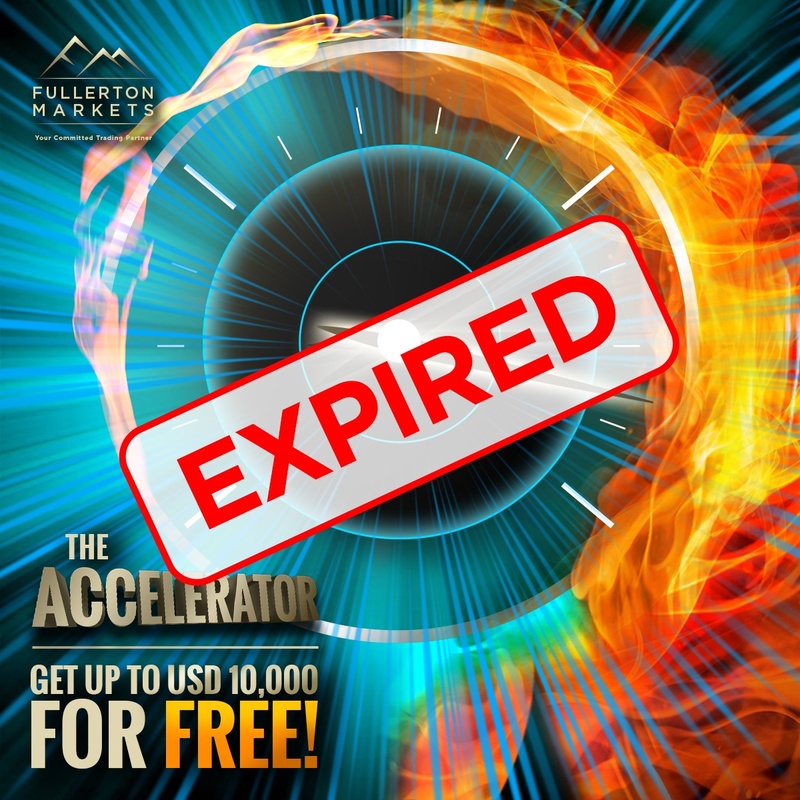 We are proud to present you with our latest promotion “The Accelerator”! Get bonus money for free when you fund your account. Here’s your chance to be Fullerton Markets first ever Quicksilver Champion! All you have to do is to trade Silver (XAG/USD) on your live account. Read our Terms and Conditions here. 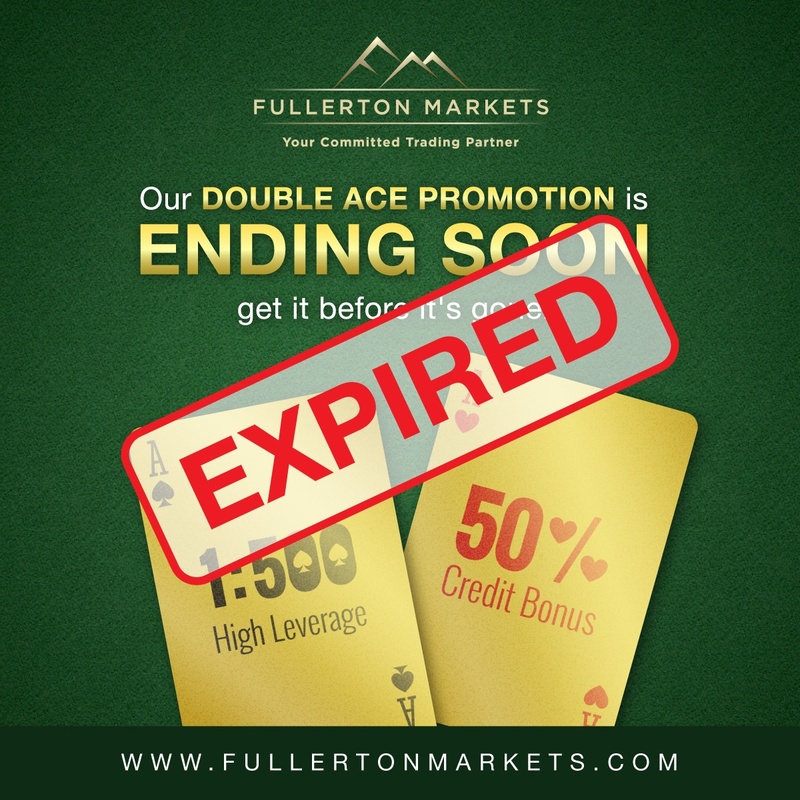 We are excited to announce the Double Ace Promotion of 50% Credit Bonus (up to USD500) and high leverage of up to 1:500, empowering you to trade with more capital and earn more! Our global trading competition starts on 25th May! Trade Forex, Gold, CFDs and Indices until 25th June and the person with the highest percentage gain wins! We’re proud to launch our exclusive Triple Treat Bonus for the first 500 people who open a live account with us!